For self-limiting condition listed above or as directed by a health professional. (Adults / Children 2-18 years): Allow 3 or 4 pellets to dissolve in the mouth 3 times a day until symptoms are relieved or as directed by a health professional. 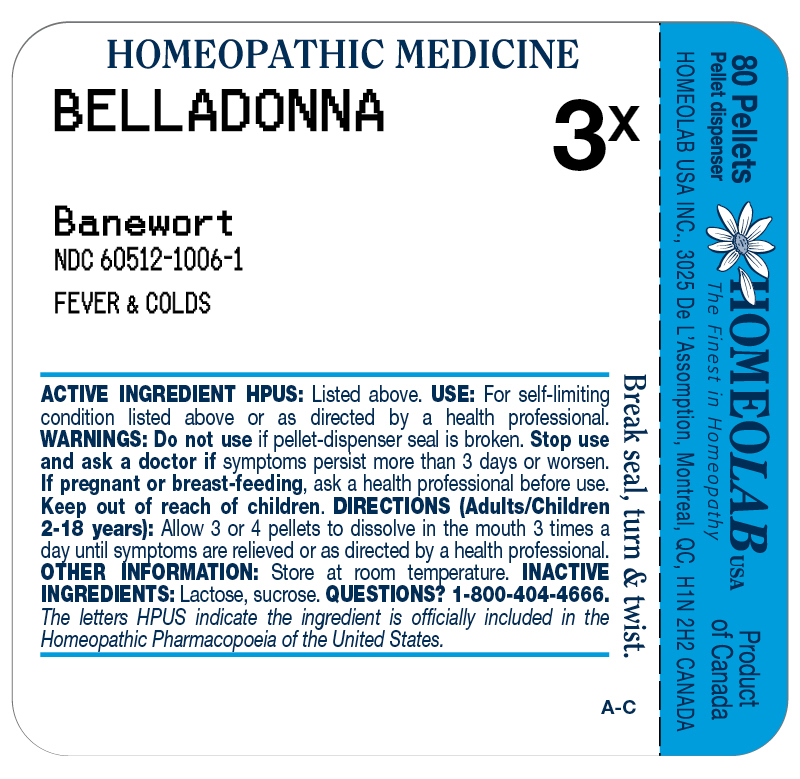 The letters HPUS indicate the ingredient is officially included in the Homeopathic Pharmacopoeia of the United States.